Natural hair. Fake color. That would be me! I have literally been coloring my hair some shade of blonde since my teenage years! Can’t get away from it! It’s part of my DNA, I’m certain by now! The good thing is, since I no longer perm & color my hair, it is healthier than its been in years! Power & Praise to the “Natural Hair Revolution!” We’ve come a long way baby, to get where we are today! Even so, colored tresses in its natural God given state, requires extra attention! Although, I have natural highlights in my hair today, I am not a proponent of bleach on “my” hair. It’s been 2 years since I last highlighted my hair. The reason being is not complicated. My natural hair tends to already be dry, bleach is a double whammy & more work to keep conditioned, from breaking & healthy! I “went natural” to give my hair vitality, not the stress it out, which is what high levels of peroxide bleach tends to do. Now, I DID say I am blonde, which means I do use some peroxide, however the warm shade of blonde I now color with, contains lower concentrations of peroxide and is gentler of my hair. I have yet to find any genie in a bottle to magically get my hair perfectly conditioned, while colored however my hair mandates moisture! If the bottle or jar doesn’t describe the product as moisturizing, it’s not for me! Two I can’t do without & one is FREE! 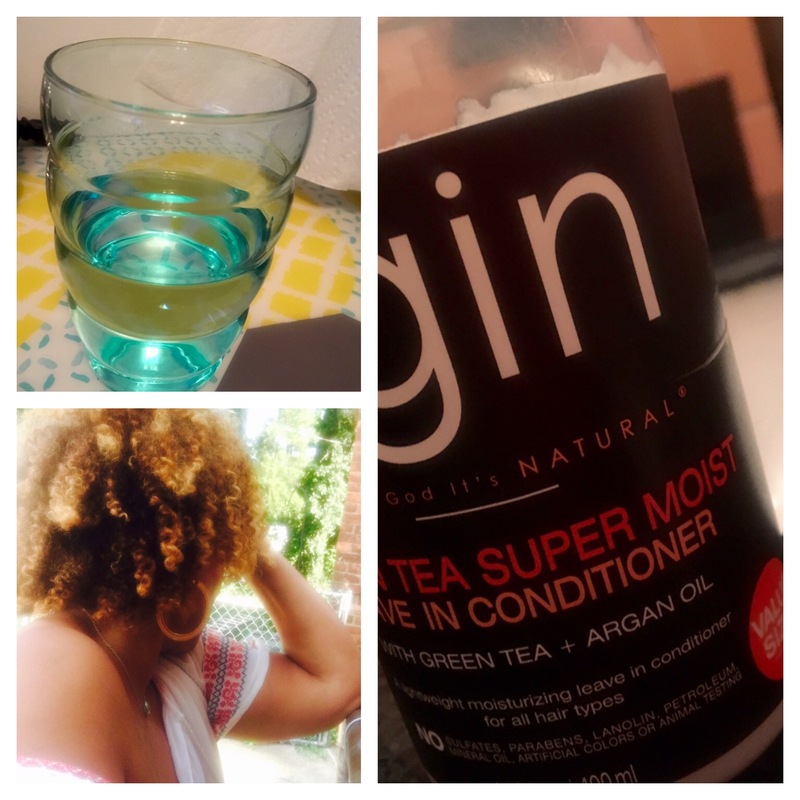 (Yaay for free) is TGIN GREEN TEA SUPER MOIST LEAVE IN & WATER! The more I drink, the better my hair behaves. Water moisturizes everything, including hair, from the inside out! I also spritz my hair with water every evening before my nightly bonnet plop ritual. Blonde hair especially, cannot thrive without moisture. No hair for that matter. 1. Deep conditioning is a MUST! After you have dyed your hair you are going to want to deep condition at least once a week. Make sure you are deep conditioning with a quality conditioner that is meant for deep conditioning otherwise you are not going to get optimal results. Bargain conditioners like Suave are great for a quick rinse out conditioner or even for usage as a leave-in however, they are not effective deep conditioners. Brands like Giovanni and Herbal Essene, Hello Hydration are great starting points. Try to use them with a sit under dryer or steamer, if you cannot do this, then leave on the conditioner for 35 to 40 minutes. Not only will hot water fade out your color, it will dry out your hair. For shampooing and conditioning use cool to luke warm water. If you haven’t tried this already you are going to see a big difference in the way your hair feels afterward and how much more moisture you are able to retain. Protein treatments help to re-pair the protein that you have lost during you color treating process. Just remember to avoid protein overload because this will result in dry breaking hair as well. Try using a reconstructor after the second week that you have colored your hair and wait a couple a months before you reapply this treatment. Once you have applied protein treatments they stay on the hair for a few weeks so there is no need to overload your with this product. 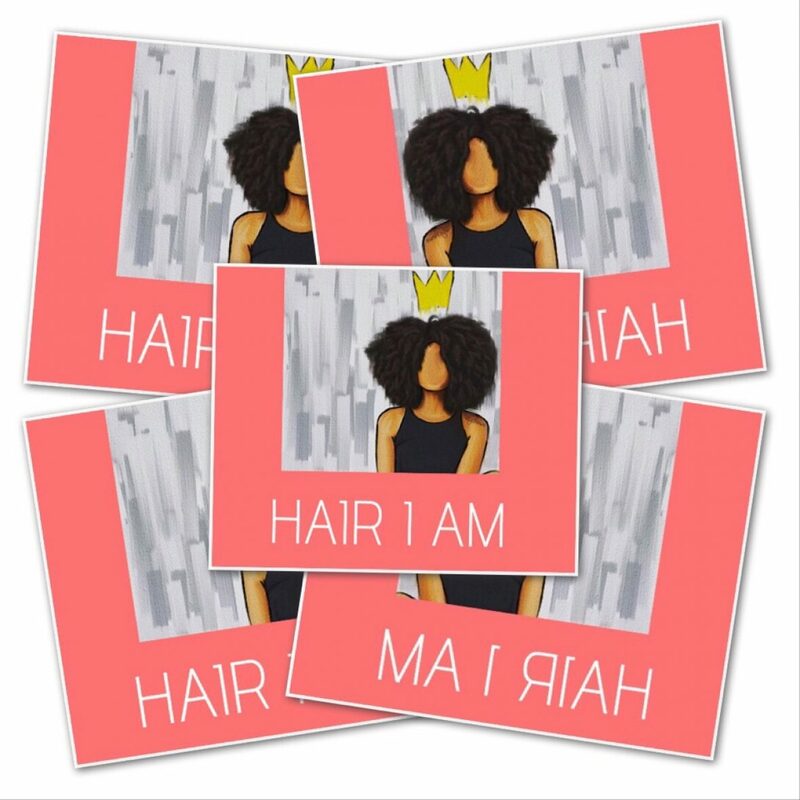 Next postBIG HAIR…I shall wear! OK I have a rinse I would like it to be lighter however we were leary of the bleaching process. I’m using that Aussie you recommended and I have the curl nourish. 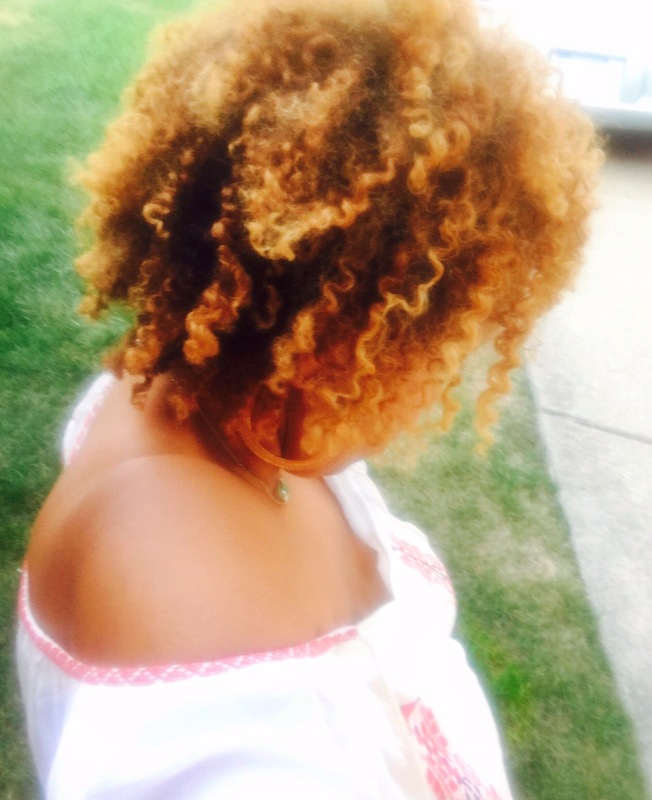 I’ve re-found a product by shea moisture that coils my hair so good. Maybe next time I’ll add a taste of bleach to it. Fay, you can also try squeezing lemon your hair to lighten it. I know you are one for the sun, but if you were, you would squeeze the lemon all over it, with a little conditioner & take a long walk while it does it thang. You can also sit under a hair dryer with the lemon juice to lighten it. If you have a stylist you really trust, go for the bleach. Just know it will require more care and attention regularly! Let me know how it goes!